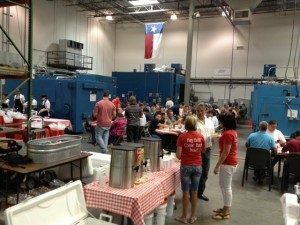 NTS is pleased once again to host our annual lunch featuring catering from Hutchin’s BBQ. We’ll be serving pulled pork, brisket, sausage, all the fixings and dessert. 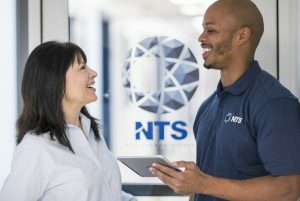 Come mingle with the NTS team, friends and colleagues. We’ll be providing lab tours on request and drawing for door prizes so be sure to bring your business cards! Click over to the Event page to RSVP today!